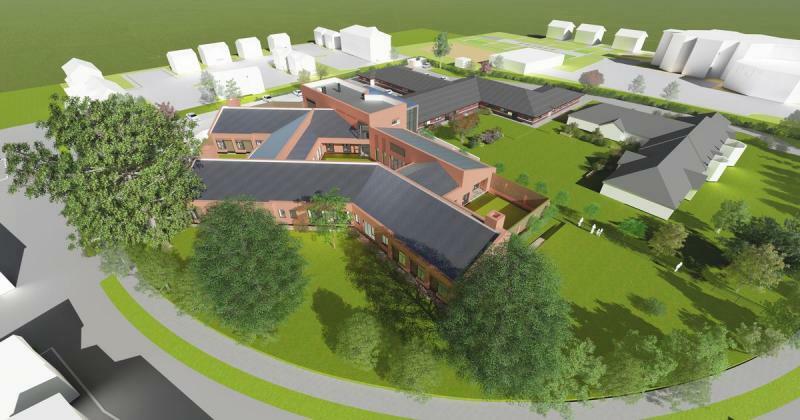 GRS are pleased to announce that we have secured the electrical installation works at the CAMHS (Childrens & Adolescent Mental Health Services) facility in Hull. This will be the second project for 2018 which GRS have secured for Houlton construction. This project, which is located on Walker Street in Hull, has been developed by the Humber Teaching NHS Foundation Trust to provide a new mental health inpatient unit for young people. This project will be undertaken in two phases, the first phase involves the refurbishment of the existing children’s centre to provide fit for purpose community and therapy services. The second phase will be on a new build unit adjacent the existing building, which will have its own school, gym, sensory room, indoor and outdoor recreational space and specially designed area for visiting families.